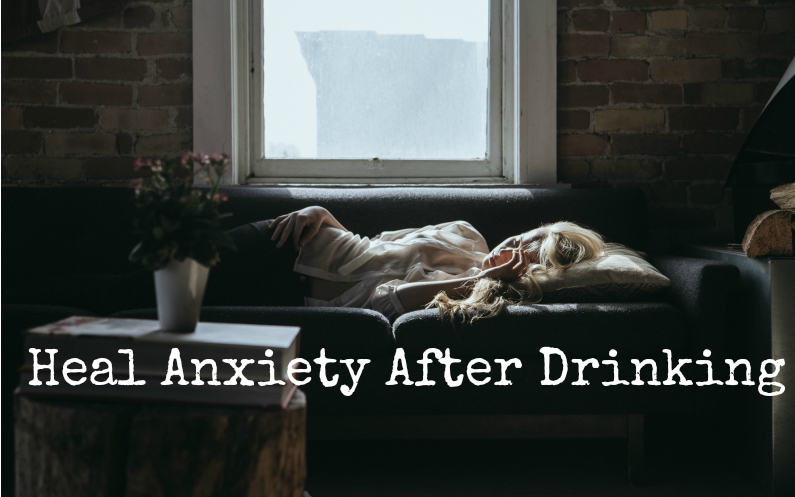 Plagued by bad anxiety after drinking alcohol? Everything aches, you want to throw up, your head is banging and you can’t shake the heavy tension, coupled with feelings of guilt and anxiety that are creeping in. Calm the hangover anxiety with this free MP3 meditation. Welcome cool, clean, healing energy into your aura and settle the feelings of anxiety after alcohol.